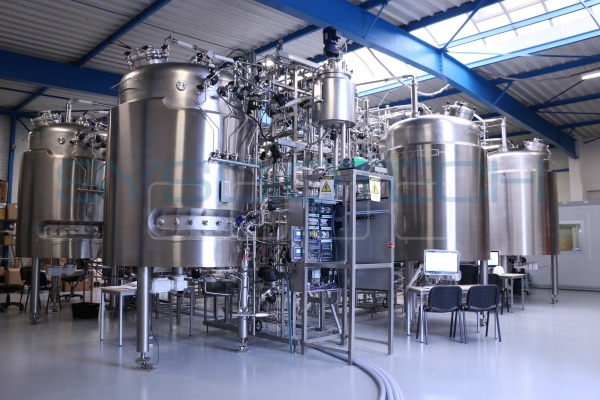 SYSBIOTECH™ offers a comprehensive range of bioprocessing equipment and automation services for research, development and industrial manufacturing. We specialize in fermentation and cell culture equipment. We offer complete process solutions, from basic design up to final installation and validation at customer site. SYSBIOTECH is an ISO 9001:2008 accredited company and we manufacture equipment strictly in accordance with GLP, GMP and GAMP. To ensure that our customers benefit from the latest technology, we use only the best quality materials from global brands such as Hamilton, Siemens and Phoenix Contact and best design tools. We build, test and validate all equipment parts and functionality to make sure they meet your expectations and requirements. Upon request, we can also update, customize or expand your used equipment to meet your changing needs. A comprehensive Factory Acceptance Testing (FAT) procedure is completed prior to shipment of the equipment. You are welcome to visit the next FAT at our facilities. Here are some photos of FATs: June 2016, May 2017, June 2017, November 2017, May 2018. 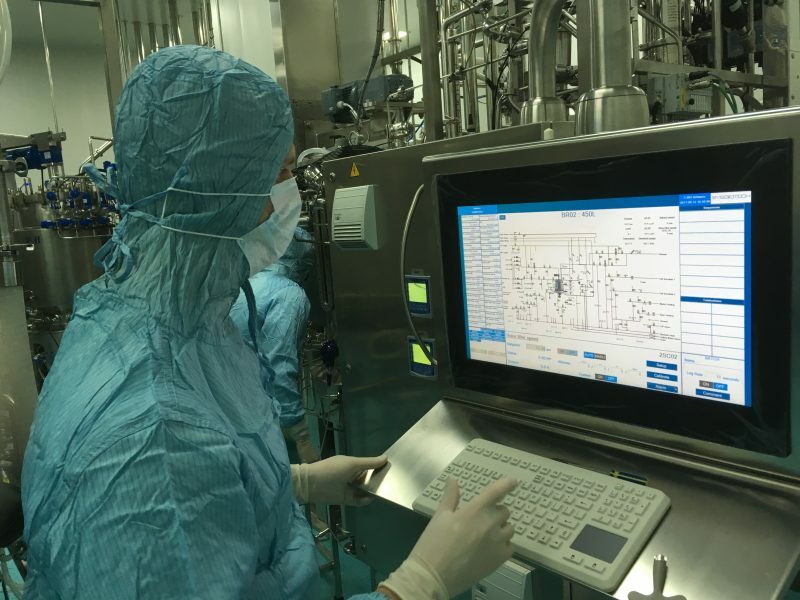 Our global team of software and hardware designers and mechanical engineers have more than 20 years of experience in design, manufacturing and commissioning of industrial pilot-scale and full production-scale projects all over the world. After installation of your equipment, our engineers will complete the Site Acceptance Testing procedure and the equipment is officially handed over. We can also assist you with the IQ, OQ and PQ validation. SYSBIOTECH is committed to offer quality products and services to our global customers. We want to collaborate with you in close harmony and we are ready to share our experience and product technology. You are welcome to contact us with any process-related request for information or support. Kindly visit our “Contacts” page to identify SYSBIOTECH representative closest to you. We look forward to serving your needs in the near future!